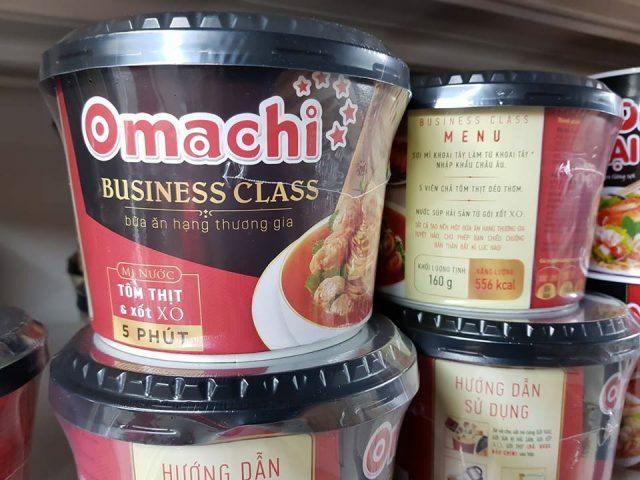 Vietnam’s Masan Group, the country’s largest instant noodle maker, has rolled out Business Class instant noodle under its Omachi brand. This premium potato-based instant noodle contains 5 meatballs with shrimp and XO sauce to deliver the indulgent “Business Class” premium taste. This 160g instant noodle in a bowl contains 556 calories. 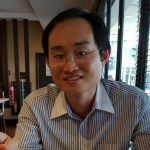 Masan is focusing on premiumising its instant noodle portfolio to drive growth. In 2018, its premium instant noodle sales jumped 60% year-on-year compared with an overall growth of 29% for the company’s entire noodle business. The company is likely to continue to focus on adding value to its noodles as Vietnamese consumers are increasingly looking for higher quality and pleasurable eating experience rather than just filling their stomach.